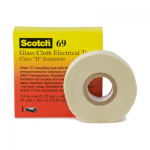 T&D are Main UK Stockists for 3M Scotch Glass Cloth Tapes – for complete specification, technical and ordering details about 3M glass cloth tapes please refer to the product sections below. ➡ For details on the complete range of 3M insulation, self-amalgamating, mastic sealing tapes, corrosion and fire protection tapes for LV-MV-HV cable jointing, terminating and insulating applications please see 3M Scotch Electrical Tapes. 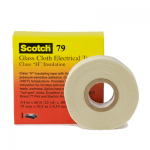 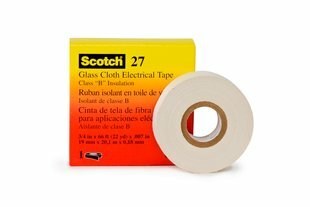 ➡ T&D stock and supply the complete range of 3M Scotch Glass Cloth Tapes.